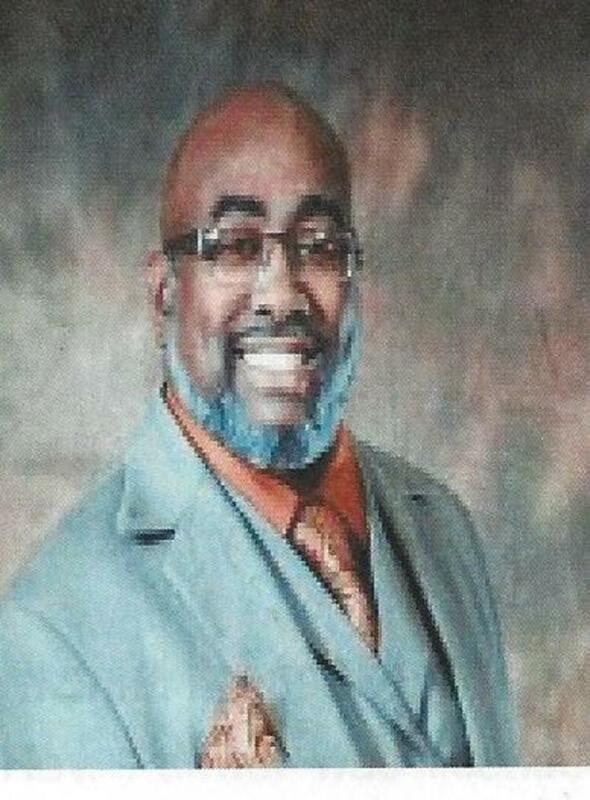 Senior Adult Ministry "Golden Eagles"
Reverend Evans is a native of Mobile, Alabama. He is the youngest child born to the union of Virgia and the late Reverend David E. Evans on July 12, 1972. He is a graduate of Ben C. Rain High School of Mobile, Alabama, Class of 1991. Reverend Evans confessed Christ very early in his life. He acknowledged his call to preach the Gospel and delivered his 'initial sermon' on January 9, 1994 and was ordained on August 4, 1996. In March of 2007, Almighty God summoned Reverend Evans to shepherd the very same church in which he was a product - Cedar Park Missionary Baptist Church, Inc.
Reverend Evans has been married to Sister Tonja Chastang-Evans for nearly 20 years and they are the proud parents of one son, a daughter-in-law, and four grandchildren. Reverend Evans is a respected hymnologist and sought-after lecturer. He is a frequent panelist on Biblical seminary studies, including Pastors and young ministers. He can often be found ministering to the sick and shut-in; as well as the least of these. Reverend Evans has proven to be a man of God that is led by the Holy Spirit. May the works that he continues to do - speak for him!